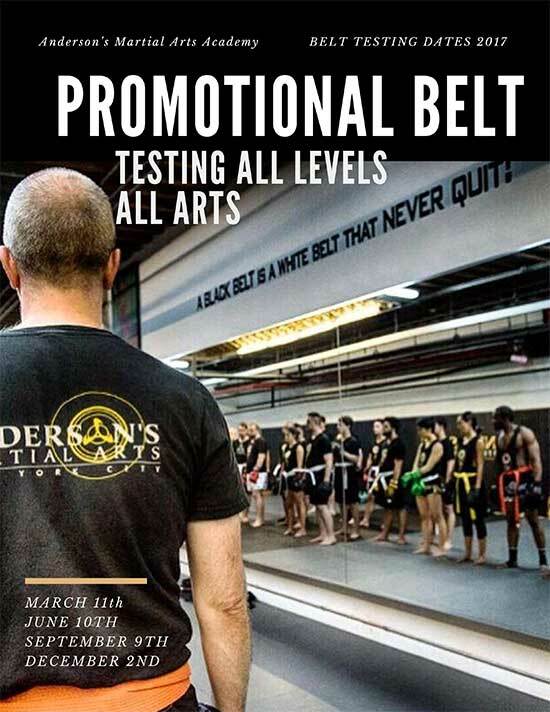 Najeeb Jones Brings Home the WKA MAA Belt- His THIRD Mixed Martial Arts Belt In NYC! AMAA’s own Najeeb Jones brings home his third MMA (Mixed martial Arts Belt). Najeeb has been training at AMAA for four years. 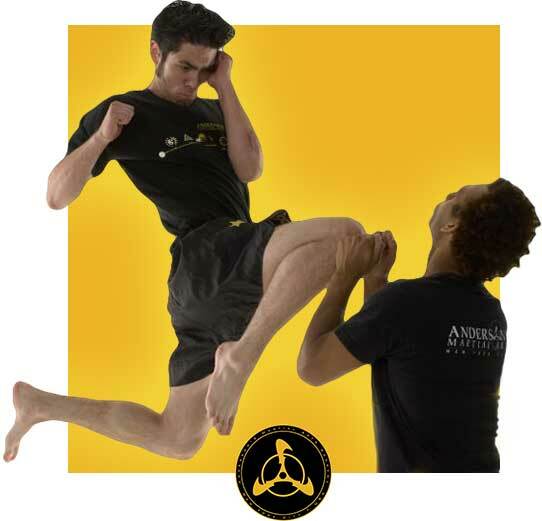 he came to the Academy new to martial arts, but his goals and dreams were clear from the very start. 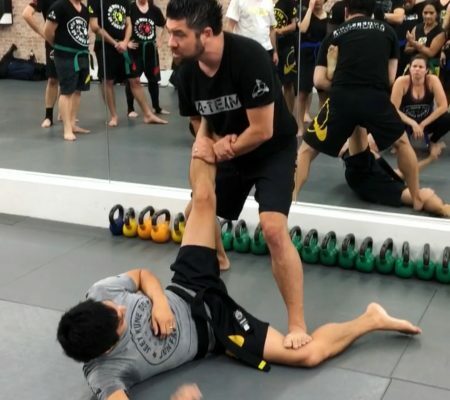 Sifu and the staff advised him to start with taking all of the classes, including the Jeet Kune Do class to help expand his mins, reaction, timing and also give him the fundamentals he would need to be successful in his career. We also advised him to take the Muay Thai and Boxing classes, mainly to isolate his stand up and striking skills. At the same time we focused very early on on getting Najeeb on the mat and making sure he was well educated in grappling. He soon achieved a bluebelt level in our gi Brazilian JiuJitsu classes. 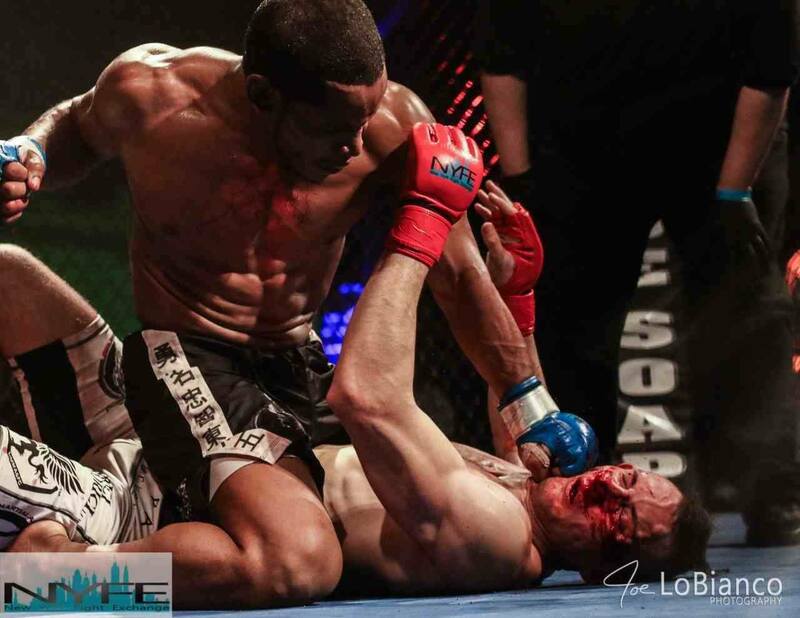 Najeebs journey is far from over- after winning three belts in various fight promotions through out the east coast, we are excited to watch him grow, defend his title and eventually go pro! Thank you as always to all the entire AMAA family – your support and love is the driving force behind every victory! 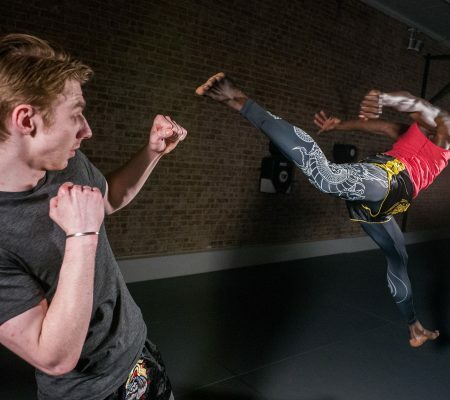 And, if you are entered in trying MMA (Mixed Martial Arts) give us a call here at AMAA at 212.7666622 or check out the home page of our website, where you can click to schedule your first free trail session in martial arts.